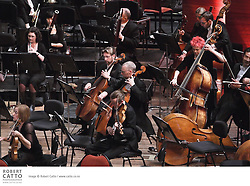 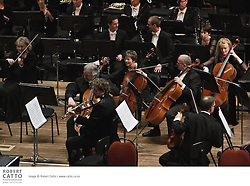 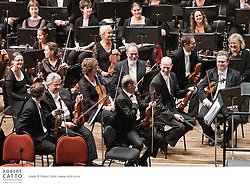 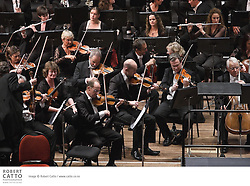 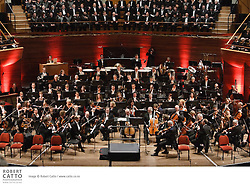 Conductor Vladimir Ashkenazy joins the NZSO and some of the world's finest soloists in a performance of Mahler's Symphony No. 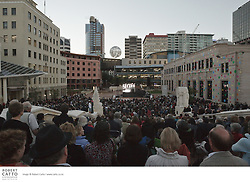 8 at the New Zealand International Arts Festival 2010. 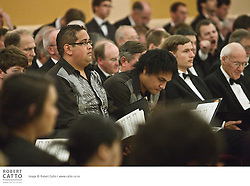 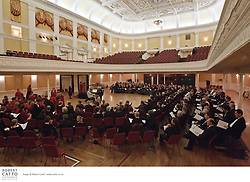 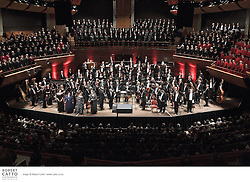 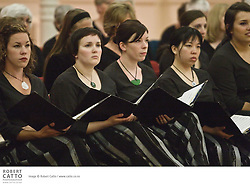 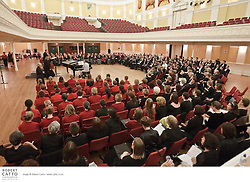 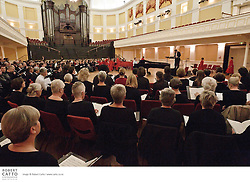 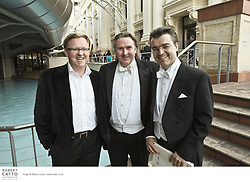 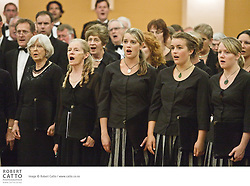 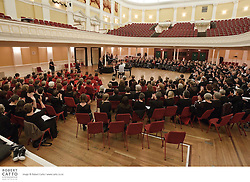 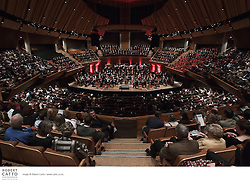 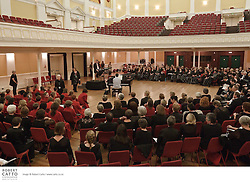 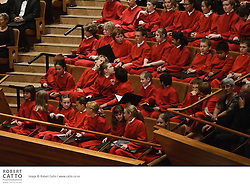 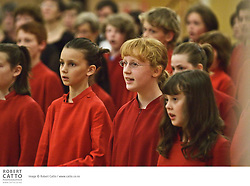 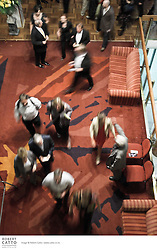 Soloists included Annalena Persson, Marina Shaguch, Sara Macliver, Dagmar Peckova, Bernadette Cullen, Simon O'Neill, Markus Eiche and Martin Snell, with the combined New Zealand Youth Choir, Voices New Zealand Chamber Choir, Orpheus Choir of Wellington and the Choristers of Wellington Cathedral of St Paul. 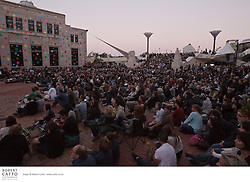 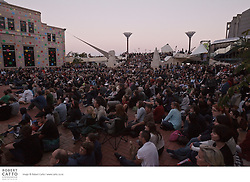 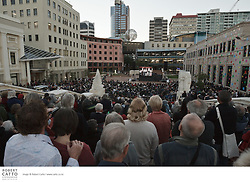 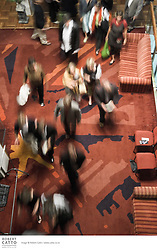 A live feed to Wellington's Civic Square allowed thousands more to enjoy the concert while the sold out audience in the Michael Fowler Centre watched it first-hand.